By buying this product you can collect up to 26 loyalty points. Your cart will total 26 points that can be converted into a voucher of $5.20.. Click to see how to use this. 2. 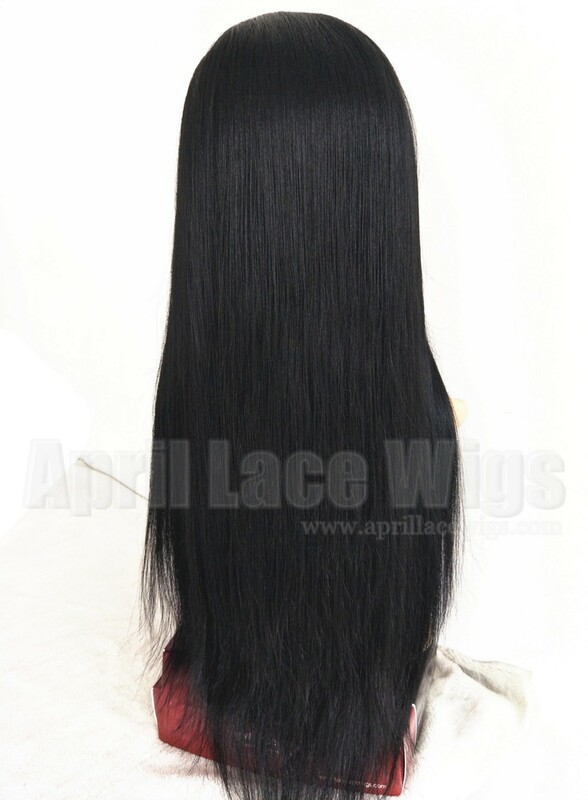 This yaki texture is popular relaxed hair, abosultely natural looking! 6. 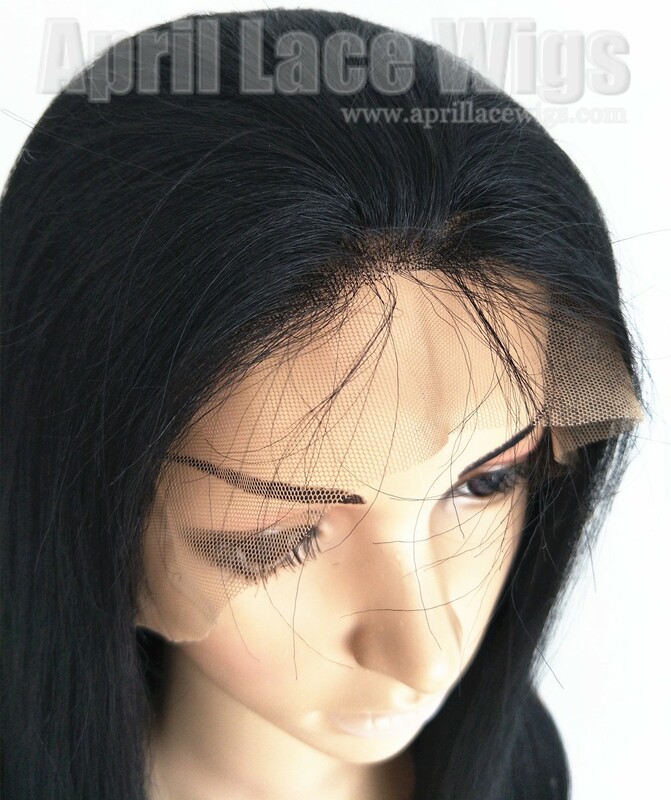 Cap construction: Glueless lace front wig with weft back (and adjustable straps), 3 combs or clips (if u prefer one of them, pls mark it in comment box ), no need to glue/sew. Baby hairs around, bleached knots in the hairline! 2018-11-07 Elaine .... I like this hair it’s very soft, it sheds a little but not too bad.. I would definitely order it again! 2014-06-19 Ann .... Received this wonderful 18" wig in a color no. 1 two weeks ago. Still loving her so much. Natural looking, soft manageable hair. To achieve flowing curls I prefer to dampen the hair with a mixture of water and conditioner and apply flexi curl rods, allowing it to sit on the wig stand overnight. Excellent, speedy courier shipping service. Money well spent. Thank you, April. 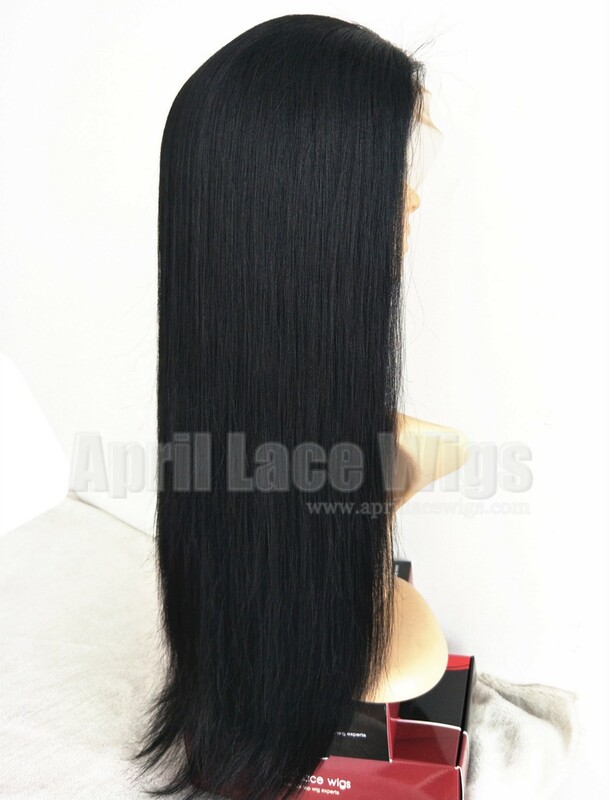 I purchased a 22 inch, Remy, 1B, silk base ( specially ordered), and it's a lace front. I am in love with this wig. 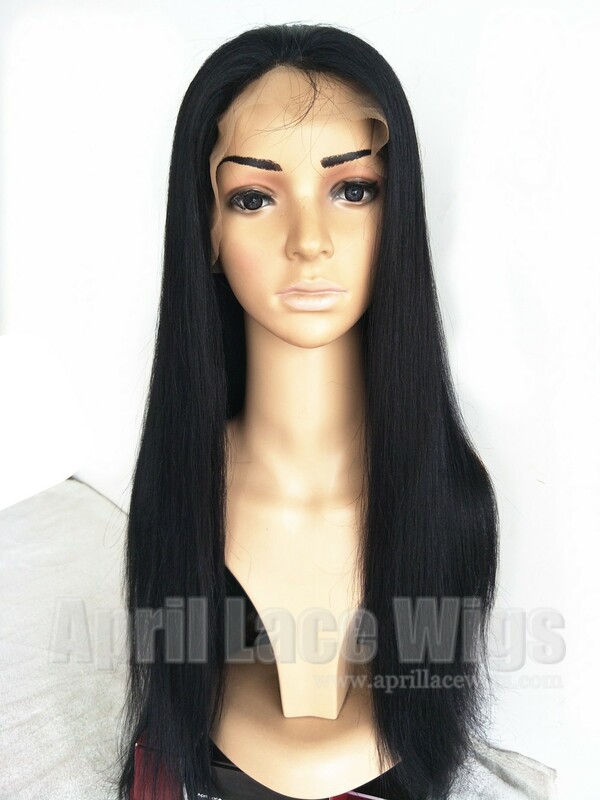 She is beautiful, this is the best lace front wig I have ever had. People keep telling how amazing my hair looks and it is a great feeling. I have worn lace fronts for over year. 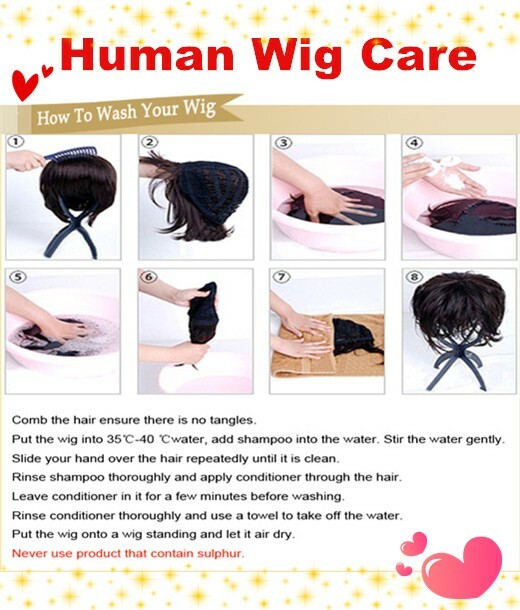 It is wonderful to not only find a great quality wig but at an amazing price. I have struggled with thinning hair for over a year and found nothing that could help boost my confidence as a woman. 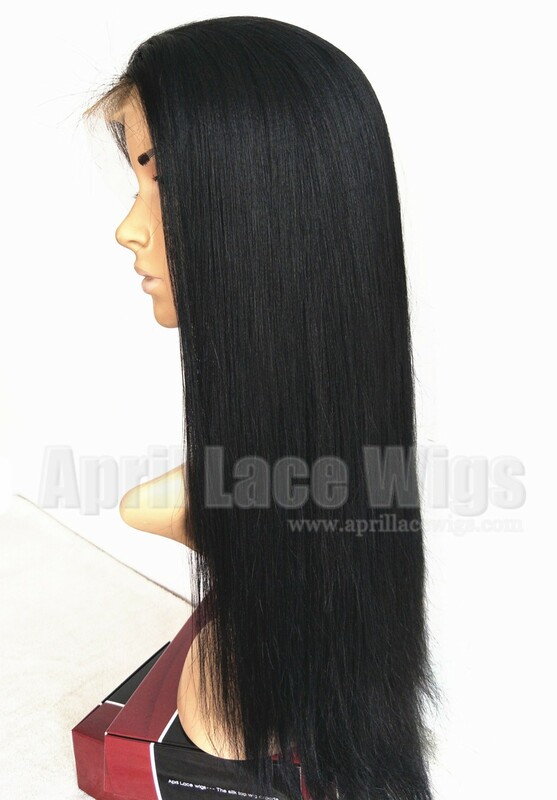 AprilLaceWigs.com has given me my confidence back. Thank you for a great wig and your amazing customer service. I send a picture once I style her. I look forward to my next purchase. 2013-07-31 Veonetta .... All I have to say is OMG!!!! This unit is amazing. I wore the wig for the first time yesterday and I absolutly love it. The texture of the hair is dead on for my hair texture and it looks natural. The only down fall is the way the parting is. I wore it straight out the package and of course it had that wig hump, but after washing it and letting it sit inside out for a while it was fine. I am a huge fan of this company and their wigs. I will be posting a picture soon. 2013-05-14 Andrea .... I received my wig two weeks ago, My first time buying from this company and I must say I am impressed about the quality of my wig.I will be making another purchase soon. 2012-09-13 Alisha .... Just received this wig in 18", I love it the hair is so soft. Will be ordering again soon.